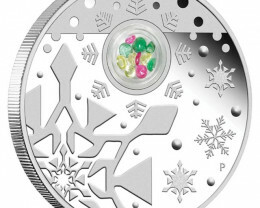 One of the forgotten traditions of the festive season is the giving and receiving of coins. 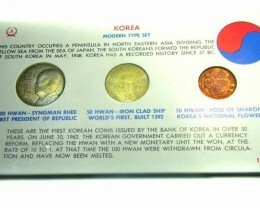 Throughout history, coins and medallions have been given to loved ones for their precious metal value and as a token of respect, affection and esteem. 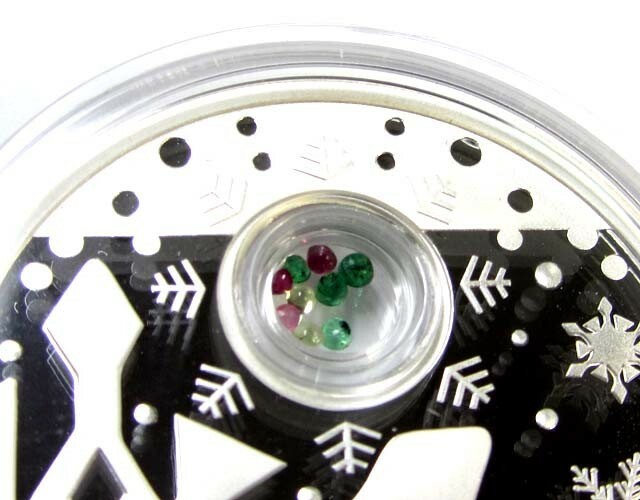 Christmas, throughout many countries in the world is a time of celebration and for honouring the ideals of peace, joy, hope and happiness. 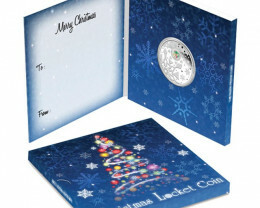 This lovely locket coin will make an enduring gift or keepsake that will be treasured for many years to come. 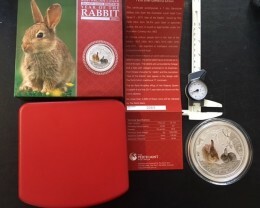 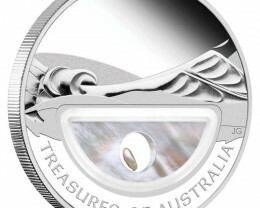 Each coin is struck by The Perth Mint from 99.9% pure silver in proof quality. 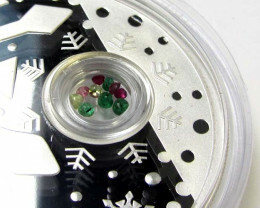 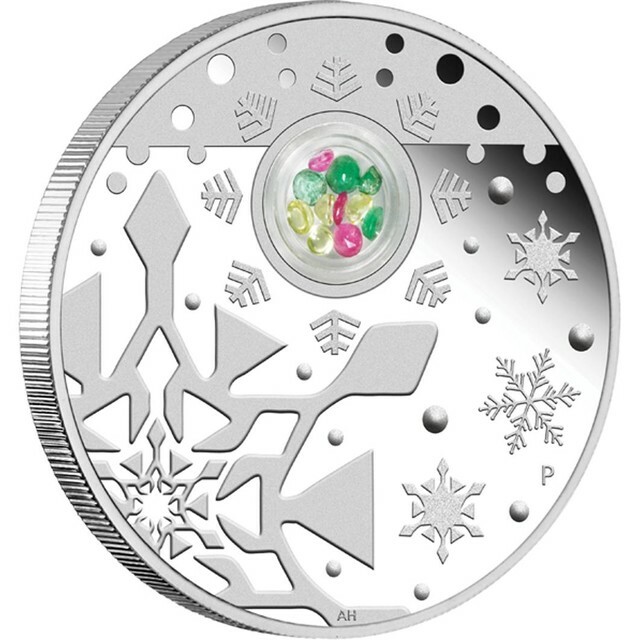 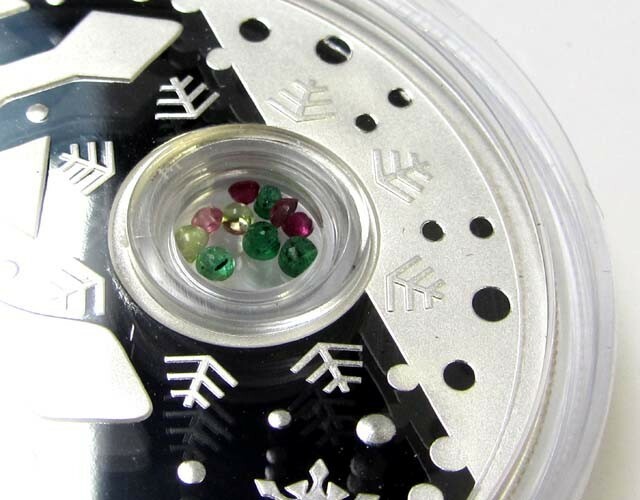 The coin’s reverse portrays a joyful abstract design, inspired by snow crystals and Christmas ornaments. 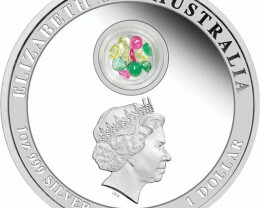 The coin incorporates a transparent locket containing an array of gorgeous semi-precious gemstones. 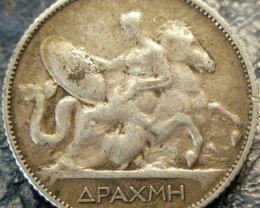 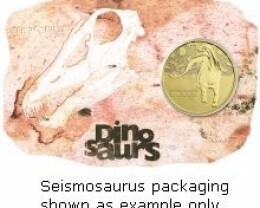 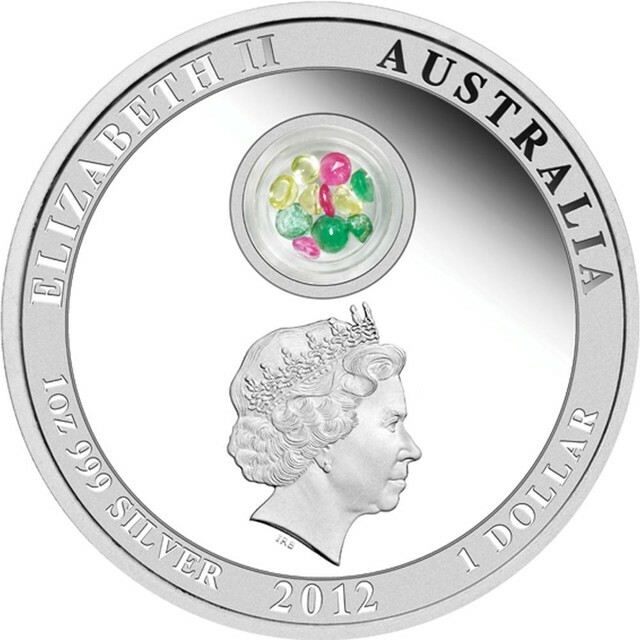 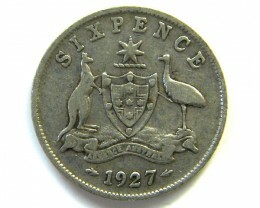 The Perth Mint’s famous ‘P’ mintmark is also featured in the design. 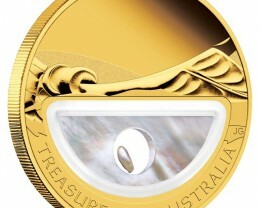 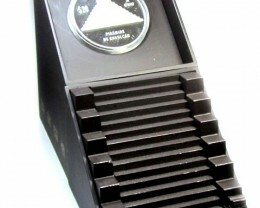 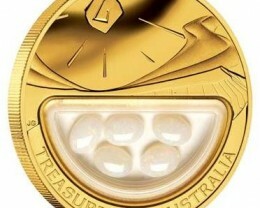 Only 5,000 of these coins will be struck by The Perth Mint. 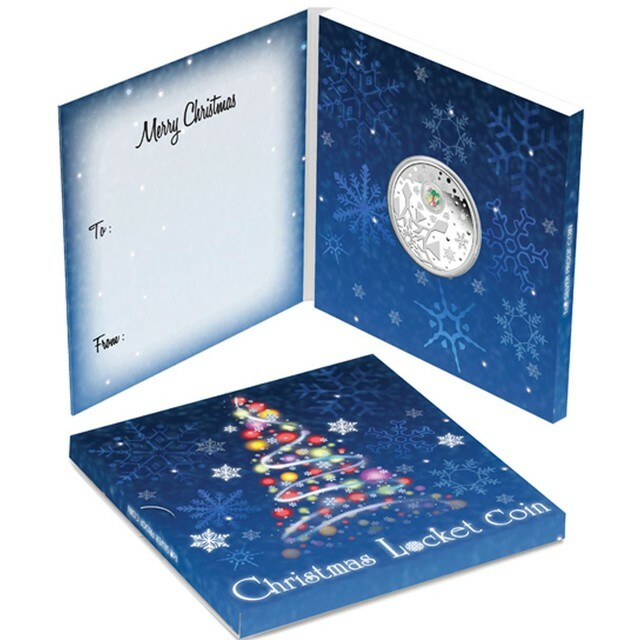 The coin is presented in a colourfully illustrated gift card which folds open giving you space to write a personalised message to your loved one.